Agra,the ancientcapital of Mughal Dynasty and the world famous TAJ MAHAL-a poem in marble and which is an eloquent commertion of emperor Shanjahan's labour of love for his Queen Empress Mumtaj Mahal. 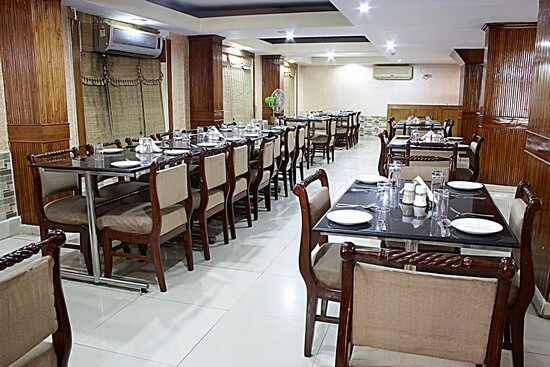 Now a few meters from Taj Mahal is HOTEL GANGA RATAN situated at fatehabad road, Agra. It is one of the latest and friendliest hotel in non-polluted area with lush green environment. Airport Transportation, Breakfast Services, Laundry Facilities, Travel Counter, Parking, Room Service, Doctor on Call, Backup Generator, Security Guard, Currency Exchange. DVD Player, Toothbrush/Razor on Request, Attached Bathroom, Wakeup Calls, Iron/Ironing Board, Air Conditioning Room, H/C Water, House Keeping, Cable/Satellite TV. User reviews for "Ganga Ratan Hotel Agra"